The Australian Navy has made an agreement to purchase a dozen submarines from France, but the deal isn't without complications, writes Dr Binoy Kampmark. IT WAS BORN in the insecure minds of megalomania and it may well die there. Australia’s desperate effort to add to the arms race component in the Asia-Pacific region, termed the SEA 1000 Future Submarine Program, is struggling for air. 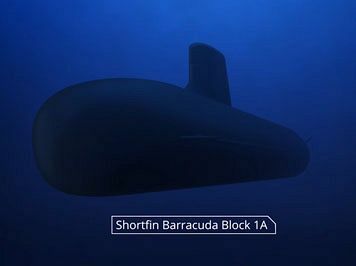 When the intergovernmental agreement to construct 12 Shortfin Barracuda Block 1A submarines was signed in 2016, the French military establishment could triumphantly claim that they had won a coup over rival arms manufacturers. In Paris, there was much gloating amongst those in the military establishment at having secured the ‘contract of the century’, as Les Echos termed it. Le Parisien’s editorial cherished it as an example of rare good news, relishing the prospect of a project that would produce thousands of jobs and be good for morale. (The resident naval astrologers suggested 4,000 jobs would be created in France alone.) The sagging fortunes of a socialist government had been boosted; as President François Hollande showed so convincingly, even a party of the centre-Left can connive and scheme with the military industrial complex and boost the killing industry. A “50-year marriage”, claimed French Defence Minister Jean-Yves Le Drian, had been made. Australian negotiators and diplomats could also crow for similar reasons, having found a bidder from a competitive field to kit out the Australian navy with modern submarines. Germany’s ThyssenKrupp AG and Japan’s Mitsubishi Heavy Industries and Kawasaki Industries were amongst them. The price tag, which is bound to grow, stands at $50 billion. Other contenders had been baffled by the Australian tactics in the bidding game. Japan, for instance, had put forth an enticing offer of its own but seemed to rest in self-assured fashion on its laurels. This included an assumption that sensitive military technology should not find itself into foreign hands, meaning that Japanese manufacturers and builders would have full rein over the project. It was the French submarine company DCNS (now called Naval Group), with a locally directed, even aggressive, campaign which won out. The decision was driven by DCNS’s ability to best meet all of the Australian Government requirements. These included superior sensor performance and stealth characteristics, as well as range and endurance similar to the Collins class submarine. The Government’s considerations also included cost, schedule, program execution, through-life support and Australian industry involvement. DCNS Chairman and CEO Hervé Guillou initially praised the “strong teamwork between the French authorities, DCNS and our industrial partners”, speaking of a Franco-Australian alliance more than a century old. But business, whether it involves killing or not, is business and all parties want some return. Pie-in-the-sky projections are now showing themselves to be just that. The marriage has yet to be given its heady consummation; final contracts including the Strategic Partnering Agreement remain outstanding as pens hover over the signature line. The problems started even before the partners could familiarise themselves in any genuinely intimate way. 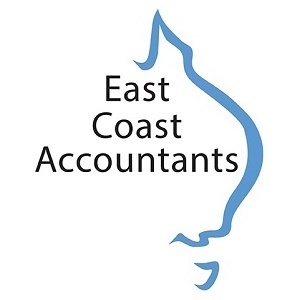 Questions of cost (the $50 billion figure a product of what has been termed a “cheeky” trick of accountancy) and whether Australia would have adequately skilled staff to mount the endeavour frothed to the surface. Delays are mounting. Gallic smugness and bureaucracy is facing Australia’s mildly incompetent “she’ll be right” attitude. Last week, Australian Minister for Defence Christopher Pyne had to insist that the submarine project would be delivered on time and on budget. Gauge a minister’s connection to veracity with how vehemently he asserts truth — the more vehement, the less likely it is so. There has never been a suggestion by the Commonwealth that there should be, or could be, a 25 per cent cost blow-out or a two-year delay, as part of the negotiations. Other concerns have also developed bristling thorns. 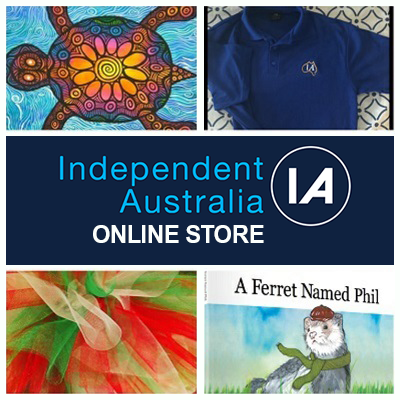 Intellectual property matters and warranty conditions (the Australians want lengthier terms, the French shorter), those niggles left aside in the initial fanfare, have proved troubling. This would be compounded in the event of any sale or merger of the French Naval Group behind the venture, a point that could jeopardise the government-to-government nature of the agreement. There is no delay to the delivery of 12 Future Submarines. Negotiation of strategic partnering agreement is continuing & we will ensure we end up with an equitable & enduring agreement to deliver the capability our servicemen & women need, and get the best deal for Aust taxpayer. Leaving aside the asphyxiating logistics of the endeavour, we have those problems that never concern governments with an awareness of time that rarely goes beyond a year. Should the 12 submarines ever find their way into water, the Royal Australian Navy will have to staff them. This remains a problem with the existing Collins submarines, those fabled white elephants of the sea. Marcus Hellyer of the Australian Strategic Policy Institute sees the effort to find adequate numbers of submariners as a vital feature of the transition process. The emerging disagreements have prompted another round of questioning. Should the contract of the century fizzle and result in feeble dissolution, what then? That’s possible — but it’s up to the Australian Government to decide. 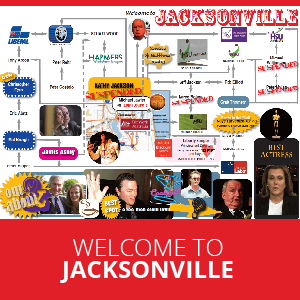 Any decision taken is bound to be a merry, ill-informed and costly bungle.